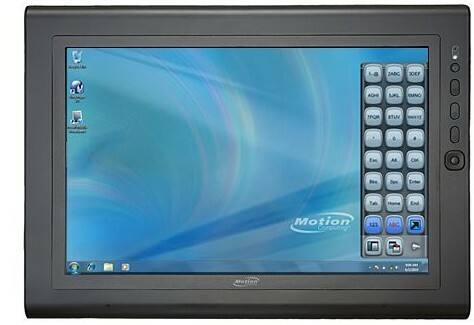 Motion Computing's latest tablet PC offers a specification to match most commercial laptops, but puts it into a rugged slate format for use in challenging environments. 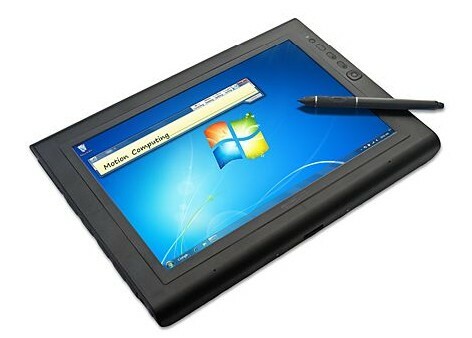 The ability to use gesture inputs as well as a stylus in Windows 7 makes it more usable than earlier Motion tablets. 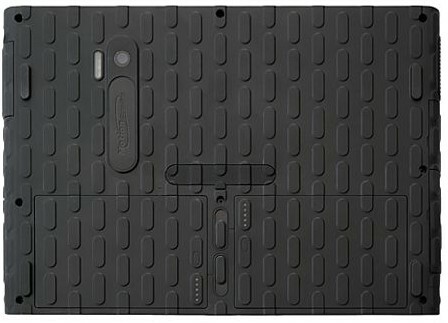 A versatile and reasonably priced rugged tablet PC, but the battery life is a little disappointing. Undoubtedly well-designed, with a quality touchscreen and many neat features, but battery life could be better. The Core i5-540UM is a power efficient ultra low voltage processor for laptops. Using Turbo Boost it can be clocked with up to 2 GHz. Thanks to Hyperthreading, 4 threads can be processed simultaneously. An integrated graphics card (Intel HD Graphics with 166-500 MHz) and a DDR3-800 memory controller are also included in the package.